Another envelope arrived from JiLL. 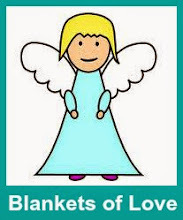 Jill supports this project by making every blanket with a touch of LoVe. 5 more blankets to go to the John Hunter Hospital this month. This time I received an envelope from JiLL. Six gorgeous little Blankets of Love arrived.. & are now safely tucked into the box that will be delivered shortly to the John Hunter Children's Hospital here in Newcastle . I received a very large envelope in the mail this week... from Tracy. 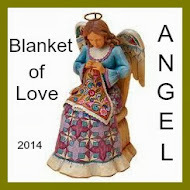 Inside was a donation of 15 beautiful blankets of Love. Tracy mentioned in her note that all were made with LoVe... & that's certainly what counts. Although Tracy's workmanship is wonderful & her colour choices are perfect too. 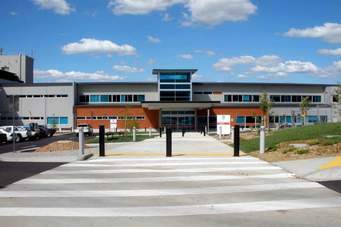 I recently made a stop into the Bathurst Base Hospital to deliver a box of blankets. They were so very gratefully accepted... so I would like to take the time to THANK everyone who has made a donation to this project. 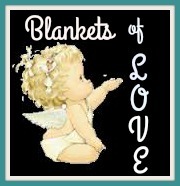 Robyn is a very generous person who has donated another *8* beautiful little blankets. 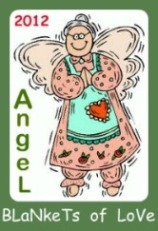 Each one is different... some with gorgeous applique & always a "heart" added with LoVe. Arriving this week was another parcel. This time from Maria in W.A. Two lovely wee blankets with wonderful cuddly flannel as backing. 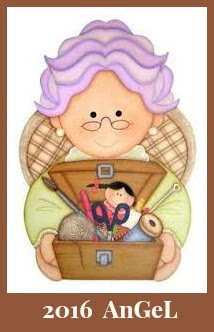 Maria is very generous with her donations to this project too. I received 4 tiny Blankets of Love from Jill. All four are sweet little designs with wonderful backing. Jill is very generous at donating her time and energy to this project. 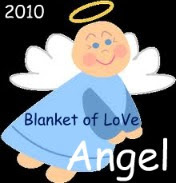 What IS this project "Blankets of Love"? Read how it all started.